Here in Downtown Dallas, Victory Park is flourishing with lots of hot new restaurants and attractions. From new dinner spots, coffee shops, liquor stores, and dessert spots.To inform you of everything you need to know, I will be rolling out a few posts showing you exactly what Victory Park is all about. This first series features three new spots that are all walking distance from Camden Victory Park! For those of you driving or visiting the area, there is a public parking garage available with plenty of spots. A saloon extraordinaire, Billy Can Can is “confident and enigmatic... an artful sensationalist, a brooding bon vivant." With a 19th-century saloon setting, you can find a wide array of craft cocktails, wine, bourbon and scotch to choose from. 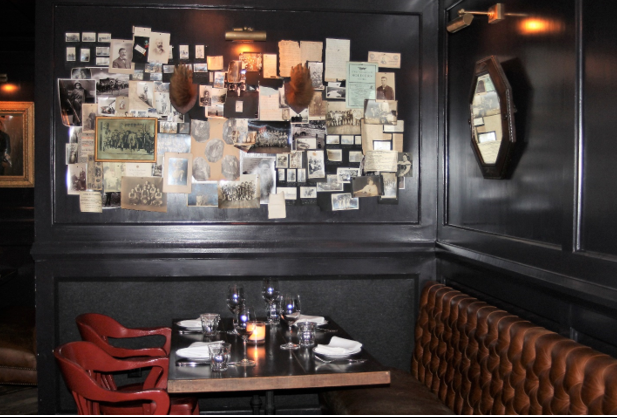 But don’t come here just for the libations, because they also have a wonderful dinner menu, served nightly. It ranges from seafood selections, to steak & chops. Photo taken by me, Sami Stone. 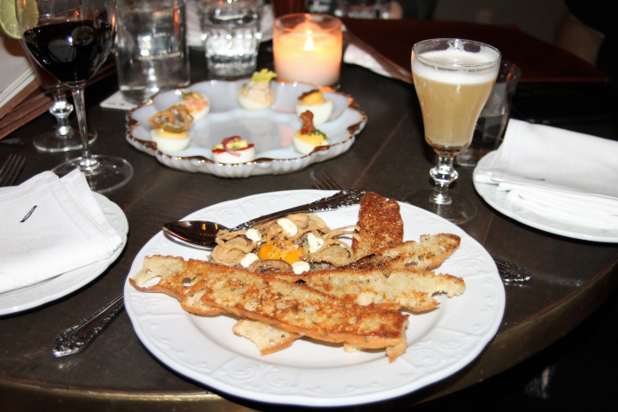 Featured above is a few of their delectable appetizers- the Assorted Devilled eggs and the Texas Venison Tartare. On the right is my favorite cocktail of the night, Daisy’s Vaquero, which features reposado tequila, crème de cacao, fresh lime, ancho chili, an egg white, and grapefruit oil. Photo taken by me-Sami Stone. Here is a peek at a table in their formal dining area. Towards the back, you will find yourself moving away from the bright and open ambiance you get near the bar to a darker, cozier, and unique dining space. Now on to our next spot. Directly across the street from Billy Can Can, and practically right next door, you will find Mesero! 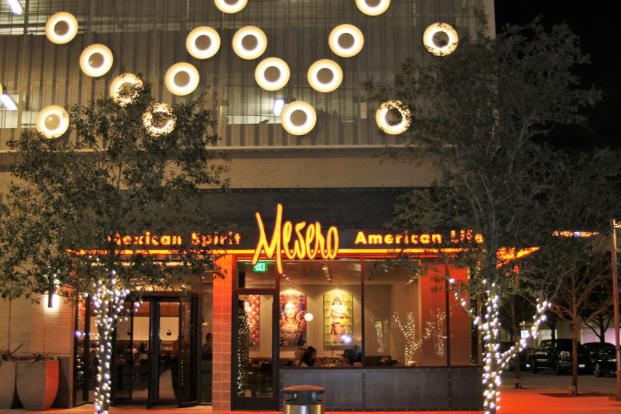 Recently just named by Visit Dallas as a Top Brunch Spot for Families in Dallas- Mesero offers a festive and contemporary Mexican-American atmosphere for the Victory Park neighborhood here in Dallas. It is located off Victory Park lane and Museum Way below the Cinepolis movie theater. I could find myself eating here at least once a week. 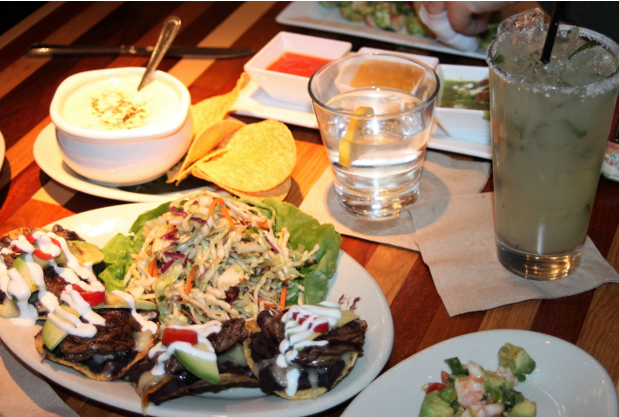 Referred by the server, or mesero, I tried an assortment of appetizers. 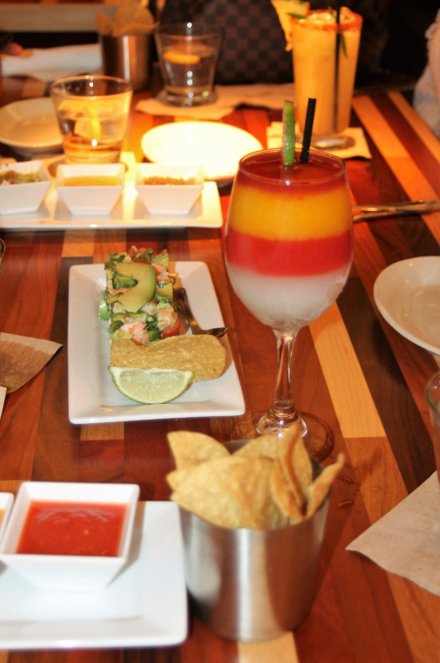 The Shrimp Ceviche (pictured above), the Nachos Conocidos with steak, and the Queso Mesero (both featured below). The Queso Mesero has a spinach and artichoke dip flavor with a TexMex twist! It is heavenly. Last but not least, something sweet! 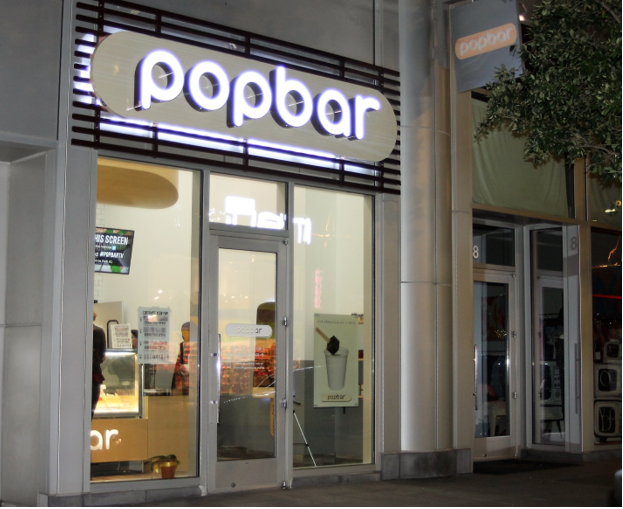 Just a few doors down, you can find Victory Park’s newest gelato, sorbetto, and yogurt popsicle stop- Popbar. First you pick your Pop, then you pick you Dip, then your Toppings! 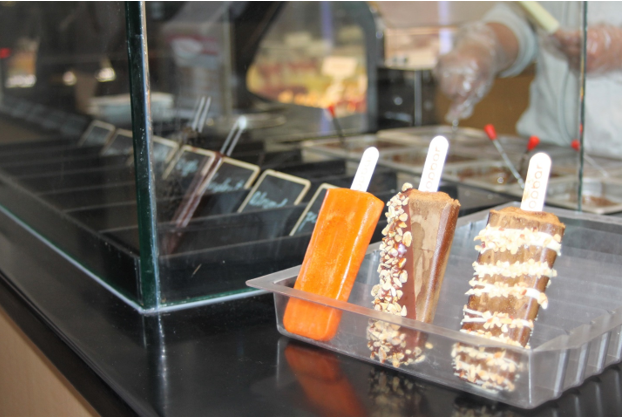 I tried the coffee gelato popsicle with a half dip of white chocolate and topped with pistachios. What a treat would be an understatement. With 40+ different flavors, your combinations are endless! Keep an eye out in the coming weeks for Series 2 of Hot New Spots and Attractions in Victory Park! In the meantime, if you still need more on what to do in Dallas- check out my previous blog, Top 5 Things To Do on the Katy Trail, or how about checking out the Top 3 Reasons Downtown is the Best Place to Live!